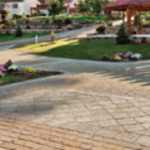 Gardens and parks with beautiful landscapes don’t just happen on their own. 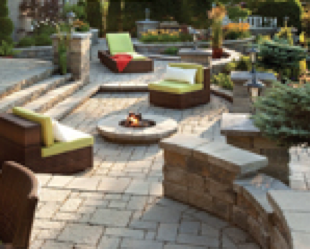 Landscape design is not easy. 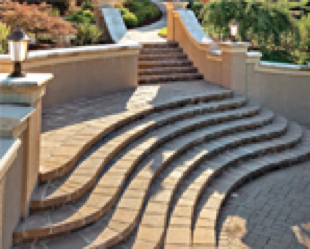 Some landscapes take years to plan and execute. 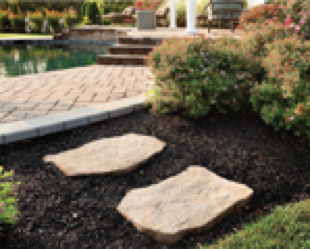 It can be a tricky task to plan, design and integrate all of the elements of a design and deal with the plants which require planting and must be taken care of. 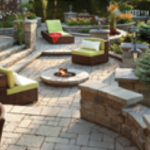 Landscape designers are professionals who are trained and skilled to do these tasks. 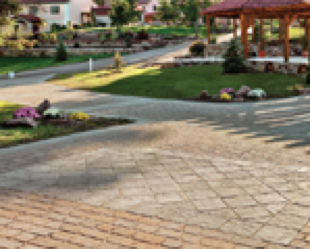 These professionals can transform gardens or parks into works of art and pay close attention to colors, textures, function, form and other landscaping design elements. 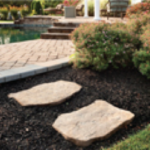 Landscaping is all about designing the landscape plans and deciding how to implement the design plans that one creates. 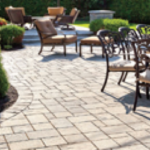 Contact EverGreen Landscape Ottawa, Interlock Ottawa to get your landscaping project started. 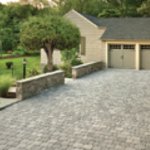 Your interlock driveway and interlock entrance steps can compliment your property and enhance your overall home with a good design plan. 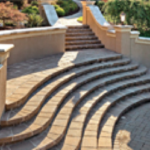 EverGreen Landscape Interlock Ottawa provides custom designs and will construct your steps. 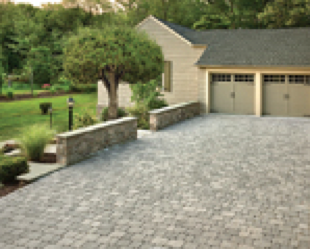 Taking your custom steps further and tie them into a interlocking driveway will impress everyone! 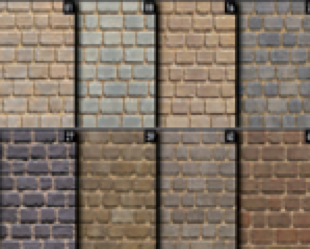 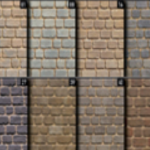 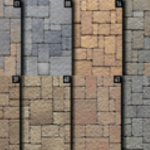 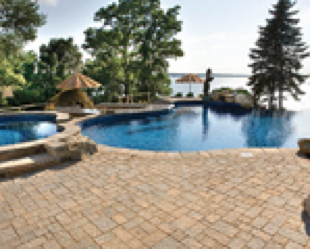 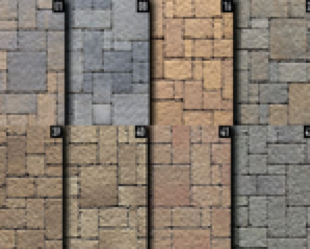 A sample portfolio of various interlock patterns, stones and colours is available to assist in the process. 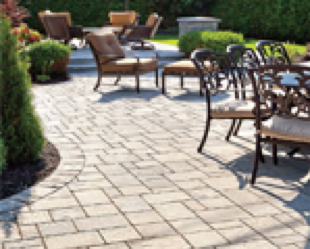 To create the proper interlock patio, taking the surroundings into consideration, should produce a quiet and idylic hideaway for those idle summertime moments. 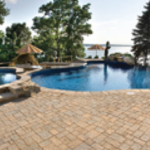 Ideally- building a patio in a spot that allows both optimum sunlight and privacy while not hindering your view of scenery will ensure long term enjoyment. 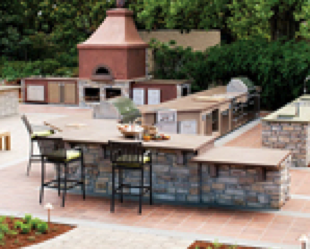 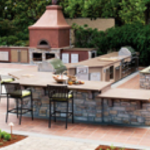 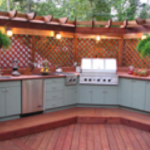 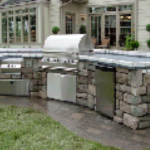 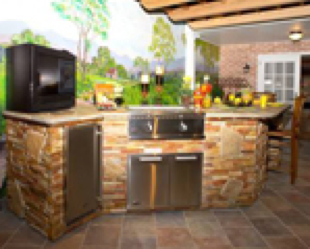 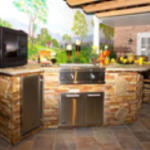 Outdoor cooking area is something also to consider when designing your interlock patio. 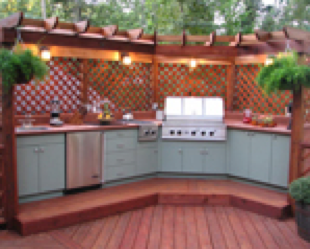 These outdoor built in interlock kitchens are becoming a mainstream trend. 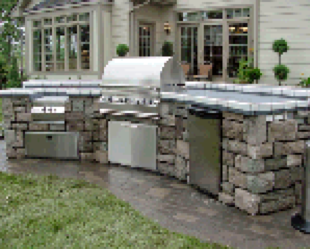 Get cooking and contact EverGreen Landscape Ottawa, Interlock Ottawa and impress your neighbours!